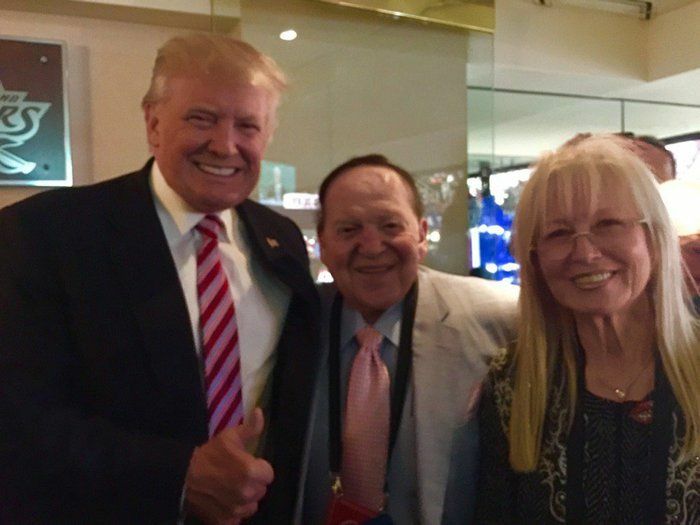 This entry was posted in Donald Trump, Las Vegas Review-Journal and tagged Donald Trump, Sheldon Adelson. Mitch, another good one. 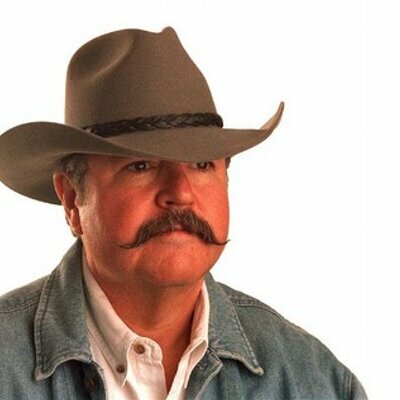 Is NV online gambling subject to the state’s gaming tax?